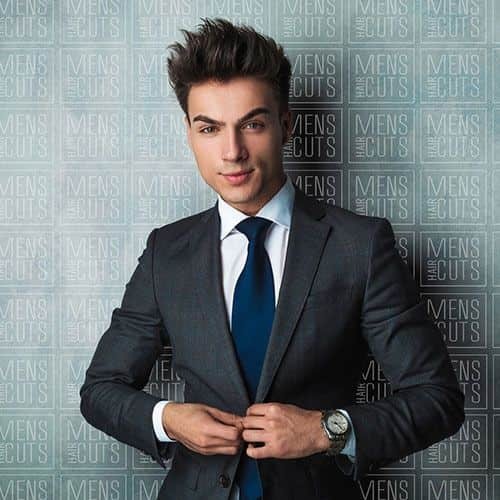 Short haircuts are perfect for men who strive for a hassle-free yet well-groomed look. If you’re one of them, choose your style here. Ask a barber for the best short haircut for men, a buzz cut. Get a crew cut, a timeless haircut of collegers & soldiers. 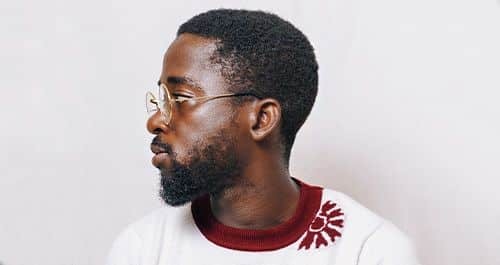 Try High and Tight, the mix of high fashion and low upkeep. 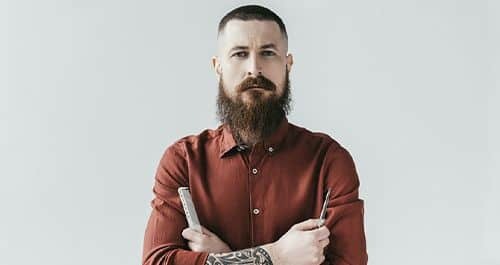 Show your soldiery spirit with the best military haircut. It’s impossible not to fall in love with Tom Hardy haircut. His every look is filled with the virile and alluring flair the Hollywood superstar has. 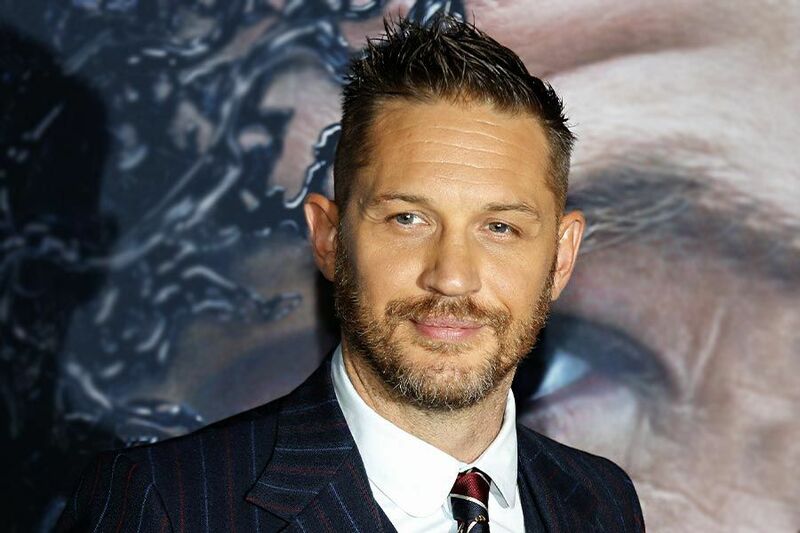 Thus opting for it, you automatically gain a touch of Hardy’s charisma. 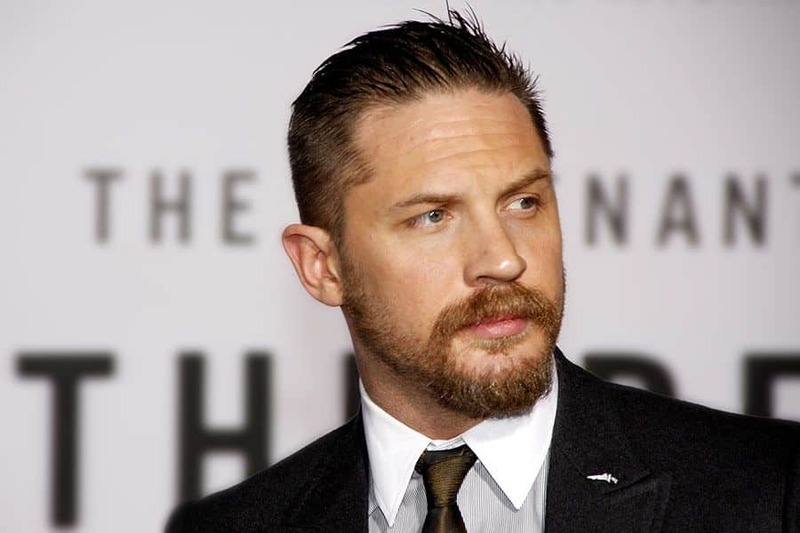 To provide you with enough options for your next haircut, we’ve gathered the best Tom Hardy’s styles in our gallery. 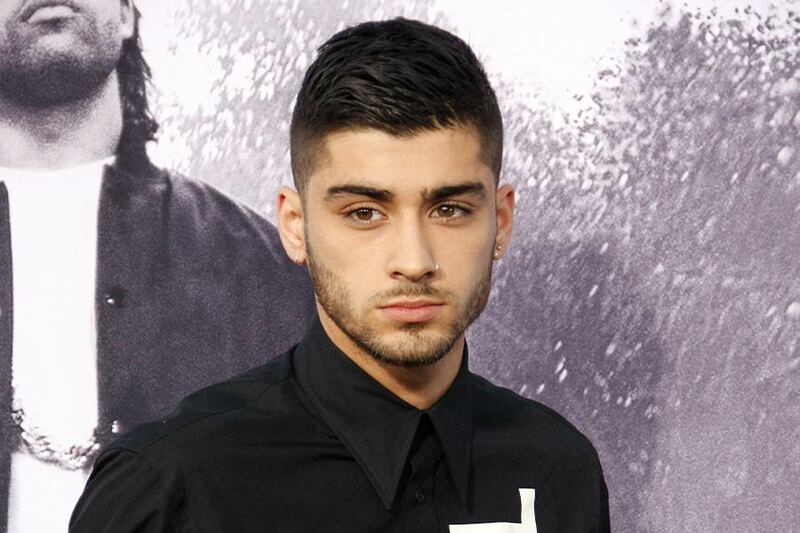 We’ll probably never get bored of Zayn Malik hair style changes. 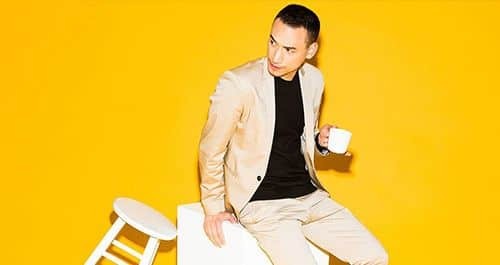 Going through the shortest phase of a buzz cut and the longest shoulder-length phase, you never know what hairstyle the multi-awarded singer will surprise you with next. Zayn easily plays around with lengths, shapes, styles and colors, every time revealing a true iconic hairstyle to the world. Enough blabbing, see for yourself! 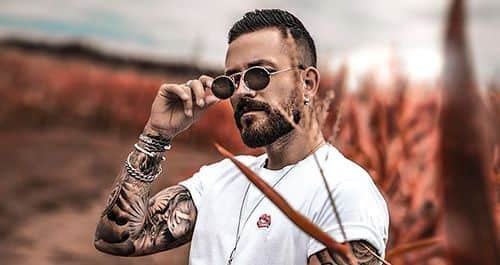 Although the French crop haircut doesn’t require much styling or maintenance, it looks like you’ve made quite a lot of effort to achieve such a stylish and trendy look. 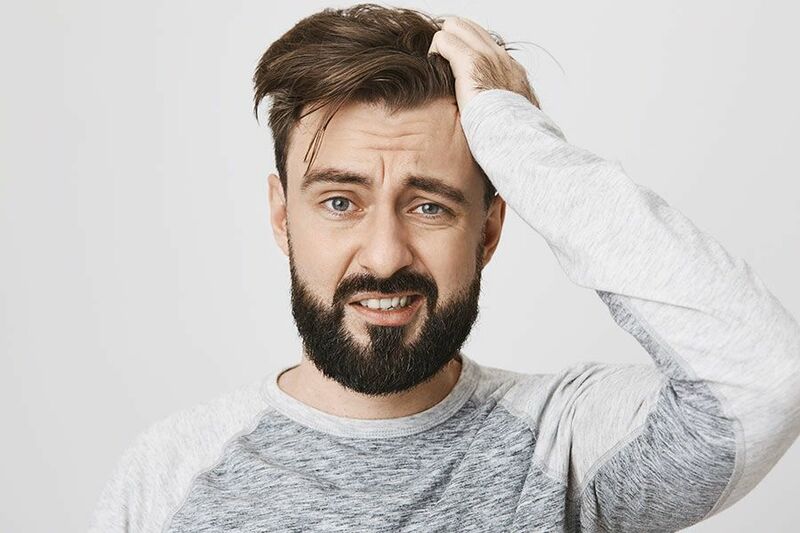 All you need to do is to ask your barber for the right cut and use a bit of a styling product afterward. Stick to our guide for more deets on the cut and styling ideas. 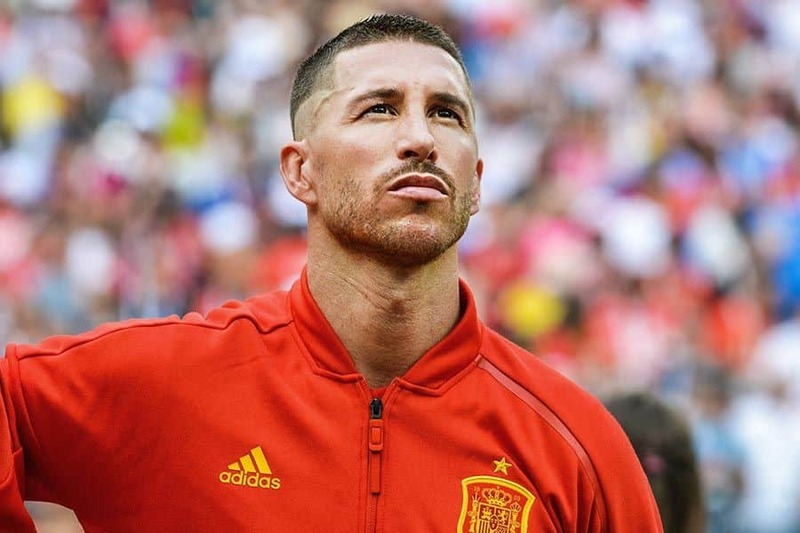 Sergio Ramos haircut is the one to be looked up to. The soccer superstar always showcases an exquisite sense of style when it comes to haircuts. We’ve lost the track of trend-setting hairstyles he presented to the public. Currently, it’s a classic athlete hairstyle. But, who knows how soon we’ll see a new cut. As for now, let’s grasp what he’s had so far. 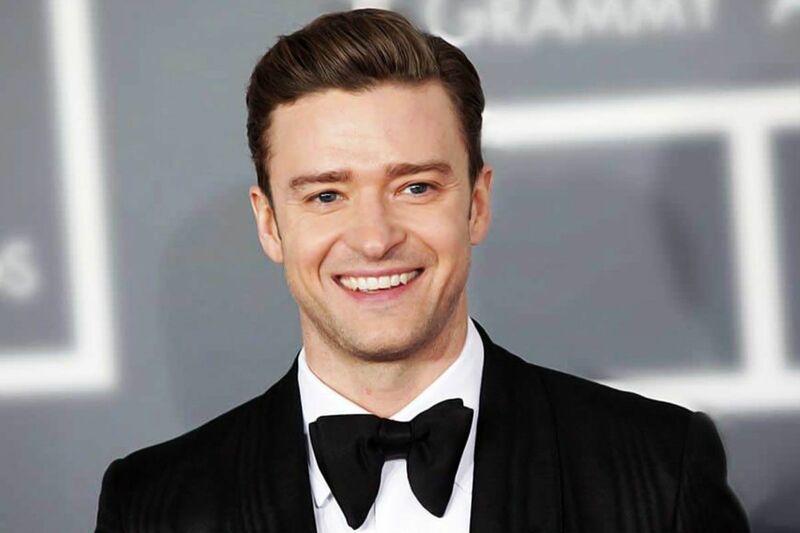 Justin Timberlake haircut styles have changed over time dramatically as the singer himself. Although his hairstyle range is very versatile, it has always been all the rage making J.T. a real trendsetter. His haircuts vary in length, style and shape. Thus, you will be able to choose the cut that matches your hair texture, face shape and lifestyle easily. 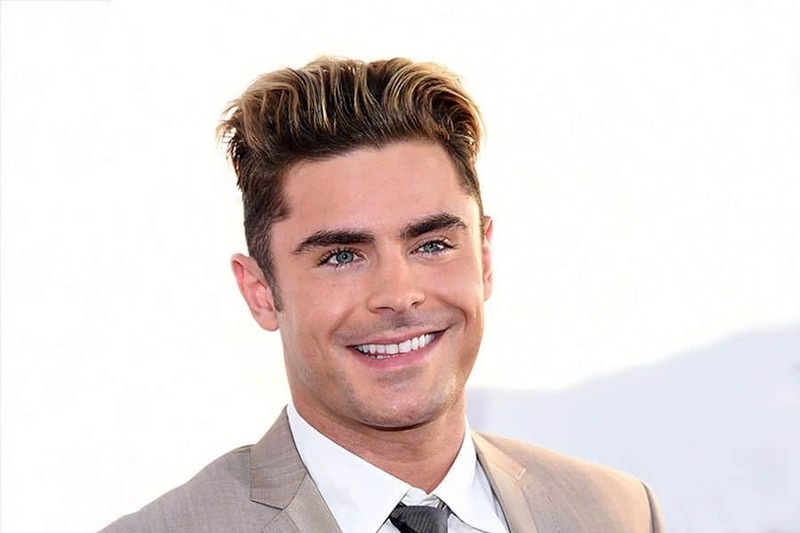 Zac Efron haircut styles are a generous source of inspiration for your next hair look. You can find the style that will perfectly complement your face shape and make the most out of your hair texture. On top of that, Efron’s haircut range includes a style to match every taste and occasion. 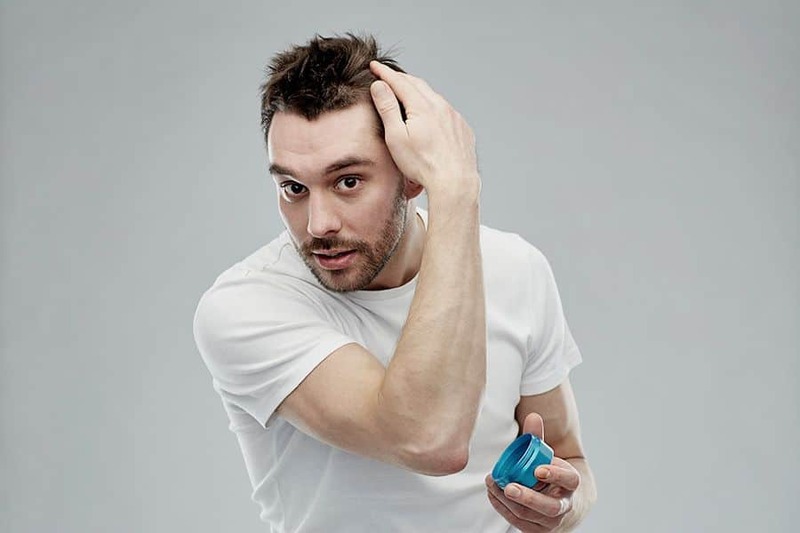 Don’t hesitate to let your hair look the best it can. 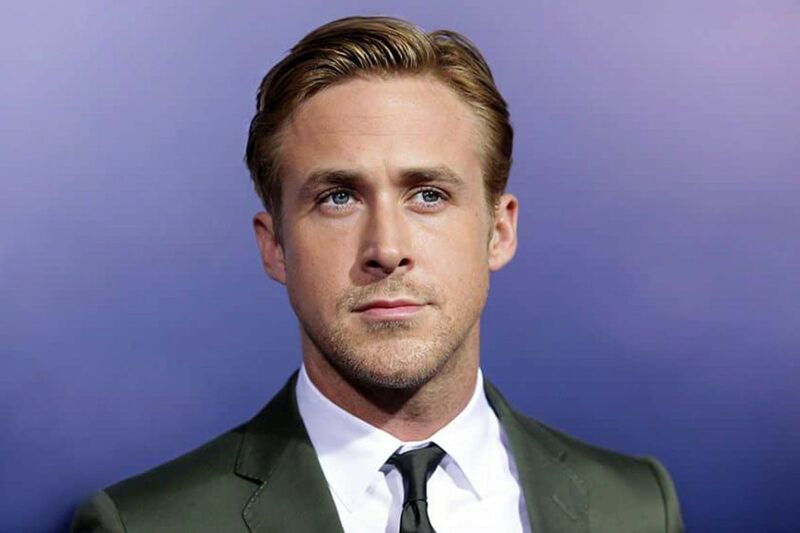 Ryan Gosling haircut makes the celebrity stand out from the Hollywood crowd thanks to its elegant and classy look. You may not remember any of his movies, thought his hairstyle can never be forgotten. Still not convinced? Browse through our gallery of the most popular Ryan Gosling’s hairstyles and find the guide to the most requested one. It just so happens that modern gentlemen can’t live without styling experiments. And curly textures are the most tempting styles to try! Still think they’re hard to achieve? 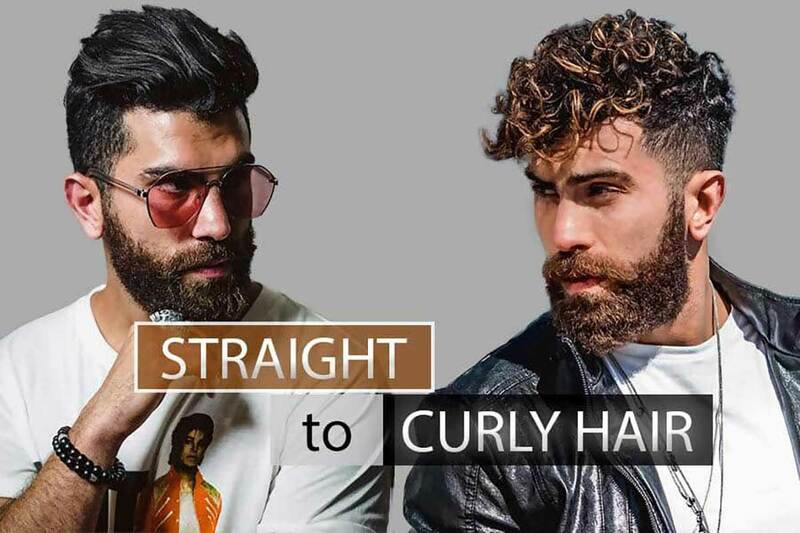 Our curly hair guide will change your mind. 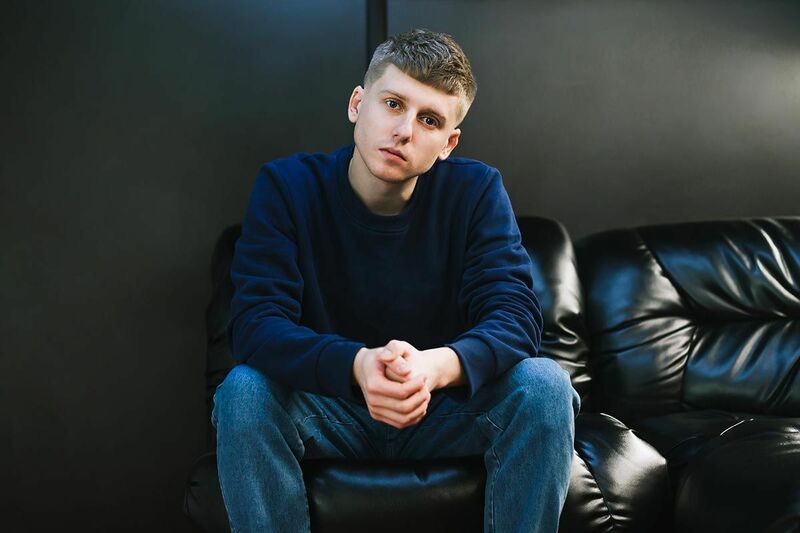 Teen boy haircuts have many different styles, lengths and shapes. However, they’re always trendy and noticeable, as teens are best at experimenting with their hairstyles. No matter how elaborate the cut looks, it delivers low maintenance and quick styling. 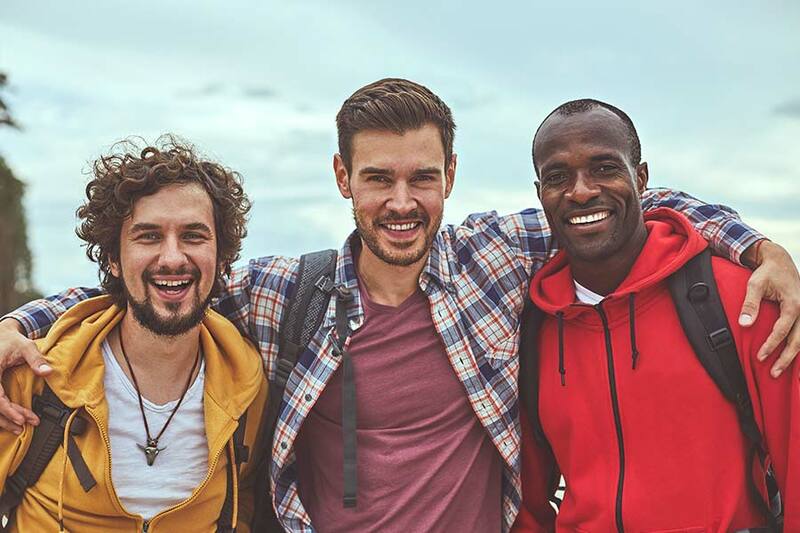 With our complete collection of haircuts for teens, you’ll succeed in sporting the most stylish hairstyle in your gang. The need for hairstyles for thin hair is growing day after day. 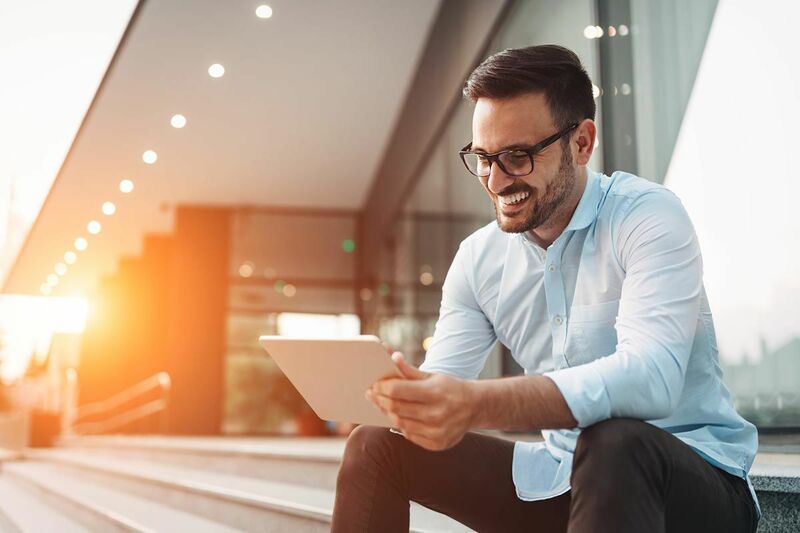 Fighting the issue can take months or even years, and there’s no guarantee that it’s going to be successful. Yet, no matter how challenging the times your locks are coming through are, you should always keep your hair game strong. Luckily, with the large assortment of options we suggest, it’s no big deal. David Beckham hair has harnessed almost as many styles as the football genius himself. 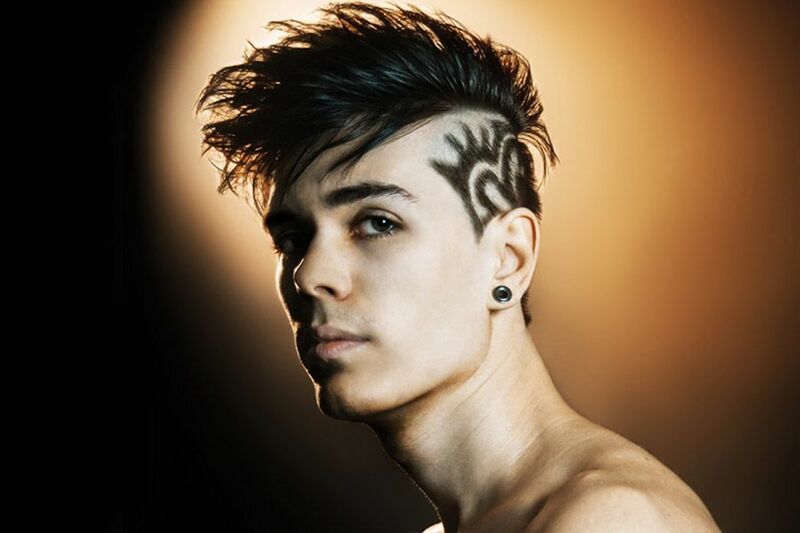 His lookbook tallies an extensive range of versatile hairstyles that range in style, shape and color. Although you may not have Becks’s gorgeous locks, you can learn how to style your hair in the way he does. Take a glance at our favorites and get ready for a dose of inspiration!